It is the first of the three excellent vessels of the White Star Line company. They are Olympic, Titanic and Britannic. Interestingly, each god has a strange story, with memories scraped. The Olympic was the biggest vessel in the world during 1911 and 1913 until the Titanic has made. 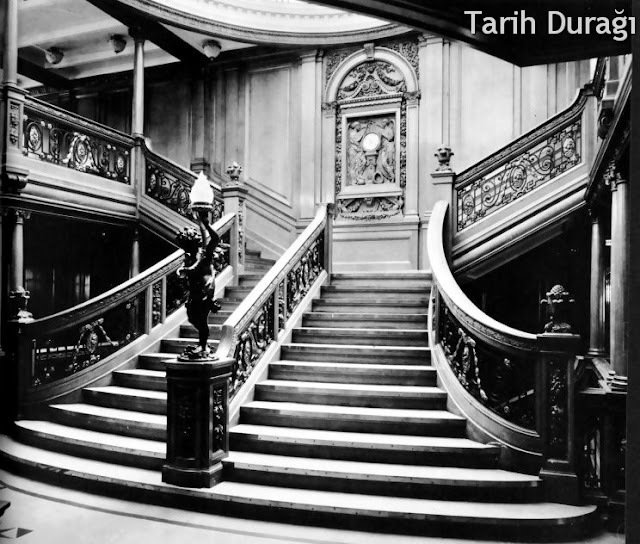 Titanic was very similar to his old sister RMS Olympic. The spine was almost the same as the Olympic, although the volume and the registered tonnage were higher. However, there were some differences. The most obvious difference was that the front of the Titanic deck was covered with steel walls with sliding windows, while Olympic's complex was open. The B deck was also downscaled to Olympic, used for additional cabins and common rooms. When the Olympic was built, there was no Cafe Parisien like the Titanic had. This feature was not added until 1913. Some defects found in Ollympic Titanic'de corrected. For example, the sound of the junction at the back of the ship. The windows on the deck of the Titanic were circular, and the Olympic ones were oval. The tower of the tower was made narrower and longer. Because of this and other changes, the registered extra 1,004 gross tons was slightly heavier than Olympic and was the largest ship in 1912 to do the first journey. 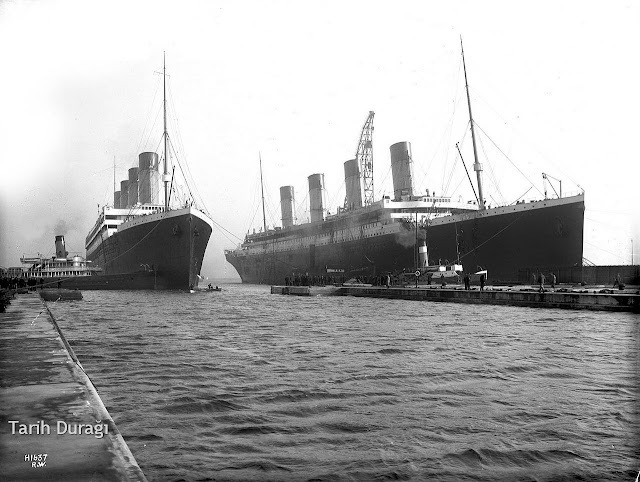 Two sister ships of the same size as the Titanic were built. The names of these vessels belonging to the same company are Olympic and Britannic. The most familiar theory starts here. 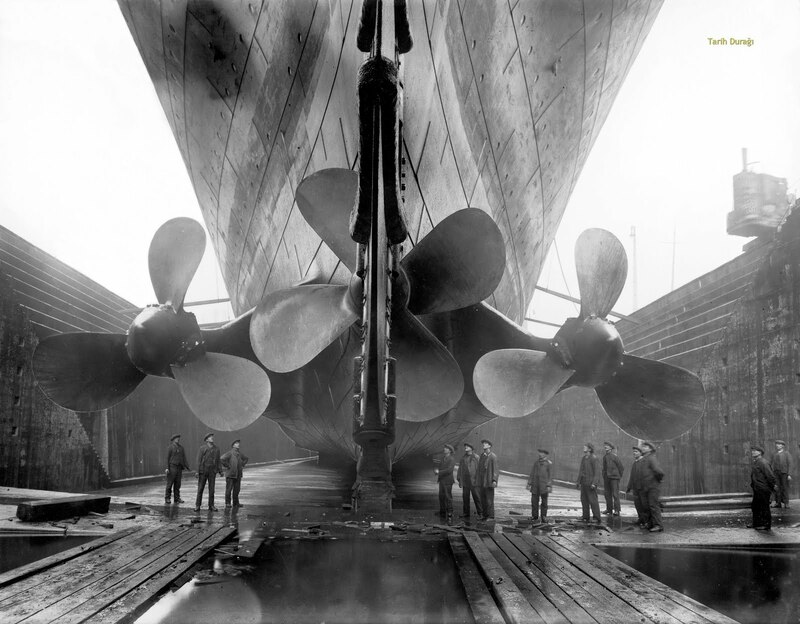 Robin Gandiner's book Titanic: The Ship That Never Sank? According to the Titanic, it was submerged to get the insured money. Gandhiner: In 1911, the "Olympic" owned by the Titanic's owner White Star collided with the HMS Hawke of the British Navy and suffered a deep wound. But when the Navy rejected this crime, the company did not receive compensation. The White Star changed the name to Titanic and plunged the ship to get money from insurance. According to Gardiner, this is also the basis for the different number of lobes.